Are you on the lookout for new locations to take beautiful photos in one of the world’s coolest cities? Or maybe you’re searching for the best places to eat, the cutest coffee shops and most Instagram-able market places. Well you’ve come to the right place as blogger, Katie Andrew, shares some of her favourite London pitstops with The Style Edit. Pop Brixton – a range of diverse food from around the world, Pop Brixton is not one to be missed if you’re a foodie. Flat Iron Square – the pizza is to die for, the Thai food is full of tasty spices and the Italian spot even has gluten-free pasta! Borough Market – a well-known street food location in London. 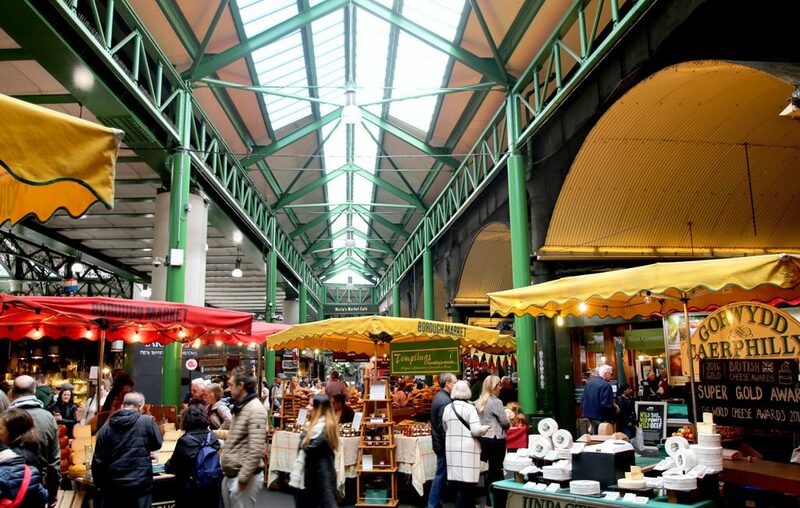 Borough Market has something to suit everyone’s taste buds. 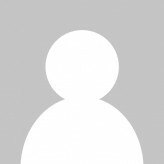 The Drift – located in the financial district, The Drift is based beside Duck and Waffle. It offers the most amazing brunch at a reasonable price. Recommendations: Avocado and hummus on Gluten-free Flatbread – drooling at the thought of it! 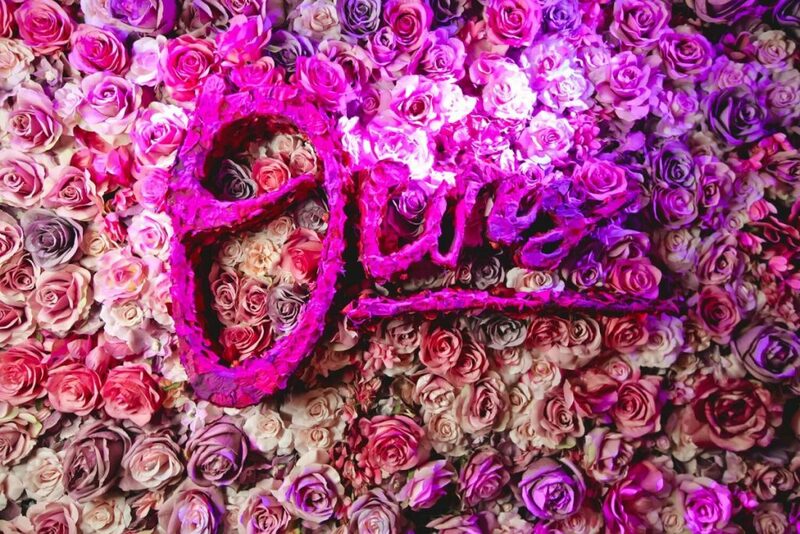 Restaurant Ours – based in South Kensington, Restaurant Ours is somewhere to go when you’re feeling glam and like part of the cast of Made in Chelsea. Serving the most gorgeous array of food and cocktails, you really must add this to your ‘To Eat At’ list. Elan Café – the pink flower wall inside, the vintage bike as you enter the café, the philosophy is ‘healthy, natural food’ and we can confirm it’s super tasty too! Peggy Porschen’s Cakes – the most Instagrammed café ever?! This little number has featured on The Style Edit before, but we couldn’t leave it out of our London guide; it’s just too good! 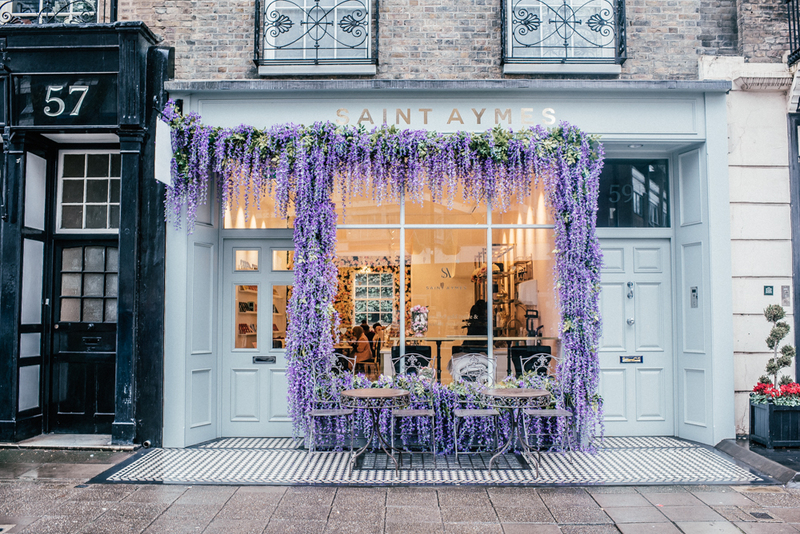 Saint Aymes – purple flowers growing around the café, blue and purple unicorn lattes sprinkled with 24ct gold, Saint Aymes is a blogger’s heaven. Farm Girl – there are three locations, we recommend the Notting Hill café. Notting Hill is a beautiful place and heading to Farm Girl is the perfect excuse to be in the area. 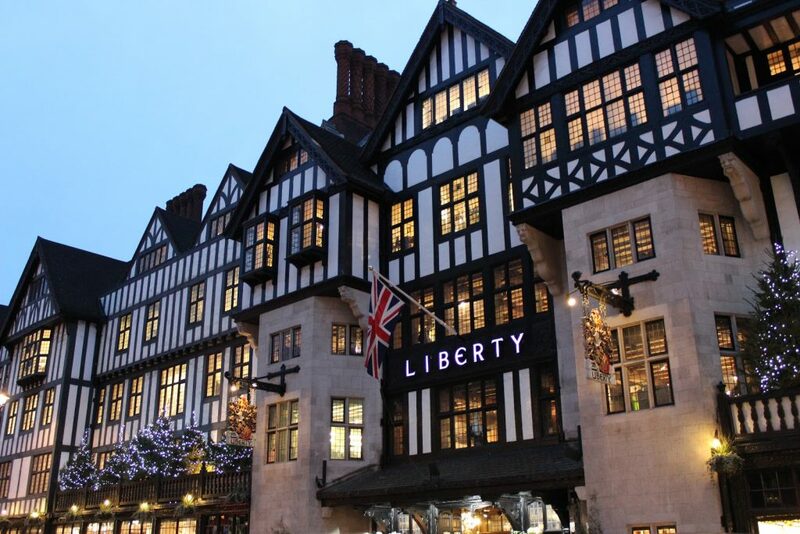 Liberty London – greeted by the most beautiful scent of fresh flowers, stocked at the entrance, all your favourite smaller designers can be found in this gorgeous store. Rixo London recently held a pop-up in store with the most glam, vintage style set up. Selfridges – think Gucci, Fendi, Dolce and Gabbana. If you have been saving up for that dreamy designer bag, you’re guaranteed to find it here. Oxford Circus – Topshop, Mango, New Look, Bershka, Monki, the list goes on – this is a High Street mecca! Harvey Nichols – find Fenty Beauty here! The most talked about make-up brand of 2017/18. We confirm, it’s worth the hype. The girls on the counter will match you with the perfect shade of foundation, contour products and glow.